They don’t really like dealing with each other. Yet, they need each other in a fundamental, all consuming way. We’re talking about Tech and Government, in case there was any question. And do you know how we know, how we know this? Because this is one of the things we do at How We Manage Stuff. We have a small policy office on the unfashionable side of Capitol Hill that is led by Sulley, our Policy and PR Director. 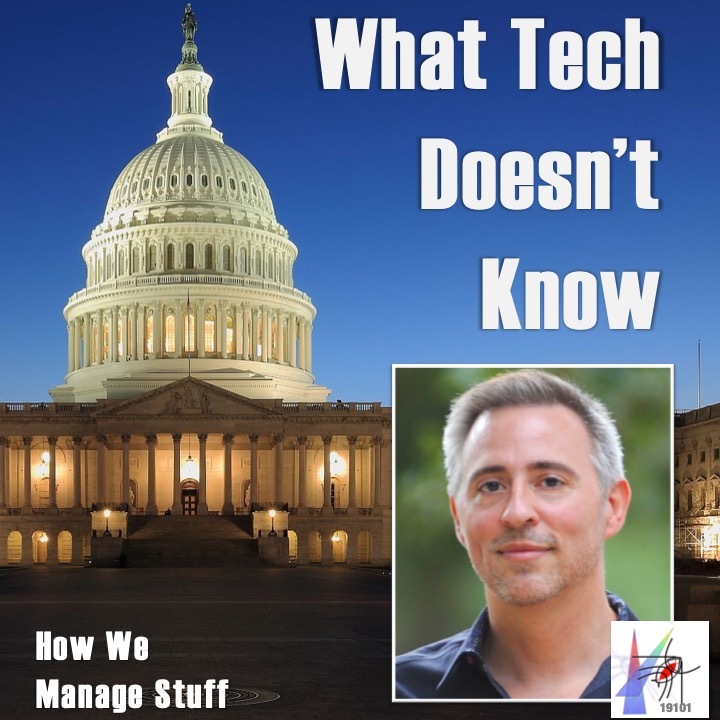 From this vantage, Sulley and his staff help Tech leaders understand why they need government and Washington policy-makers appreciate that tech is not quite as frightening as they thought. So we’ve got a new client – a hapless Tech Giant called T&S – and we’re about to start a new story. But before we do, Sulley walks down the median of Pennsylvania Avenue to explain what is about to happen.